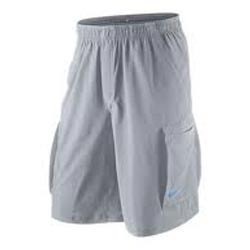 Woven Shorts we offer are available in various sizes, designs, prints and many others that add to a persona of wearer. Our range is made using quality machines in order to provide it fine knitting and neat stitching. Moreover, high grade yarns and threads are used to manufacture this range. Besides, this range is available in the market at cost-effective prices. Also, we assure our valued clients to deliver this range in the stipulated time frame.